Dan loves to rock-climb, but one day he’s stuck indoors unable to explore his favorite activity because of rain. As his mom works in the attic to clear out some old junk he starts looking curiously at all the things in the give-away pile. When he discovers a mismatched set of engraved silverware he asks his mom if he can keep a butter knife from the collection. There’s something about the knife he’s drawn to and he wants to add it to his knife collection. With time to kill he absent-mindedly polishes the knife to a silver sheen when suddenly he disappears from his home and finds himself in Civil War era Tennessee. 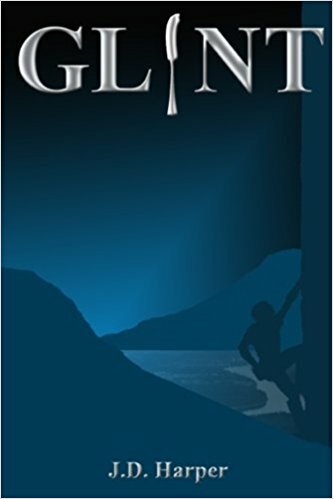 Glint is an exciting book which will intrigue middle-school audiences with a bit of mystery, Civil War history and time travel elements. As Dan hops back and forth between present day and Civil War times readers are drawn into his adventures both in the present and the past. 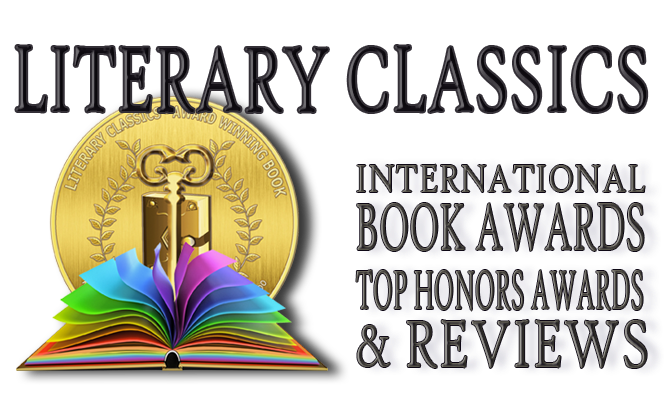 When Dan and his friends make a pact to return a lost treasure to its rightful owners they are embroiled in some pretty intense moments in history including a real-life battle at Missionary Ridge. 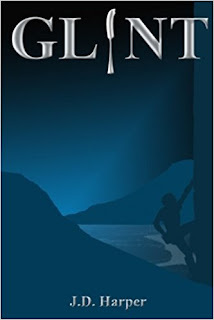 Recommended for home and school libraries Glint is a fun and engaging read which has earned the Literary Classics Seal of Approval.